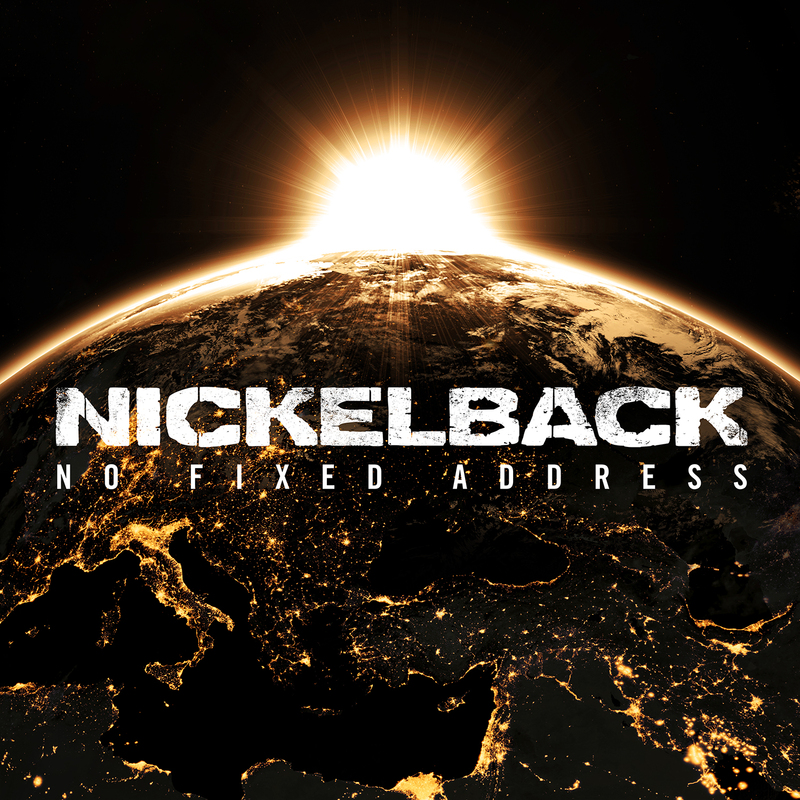 Beer & Album Pairing: Nickelback - No Fixed Address | B.G.M. At first, my introduction for this article consisted of nothing but the word “sigh” typed over and over and over. I changed it after my wife made the passing comment that no one wants to read an entire paragraph consisting solely of the word “sigh.” I protested that it was pithy. She said it wasn’t. Sigh. It’s my fault, really. I’m the one who, thinking that it would be funny, suggested to my Bearded Gentlemen Music editors the idea for writing a beer pairing article for the latest album No Fixed Address from Nickelback. They thought it was a funny idea. I now hate music. And possibly beer. 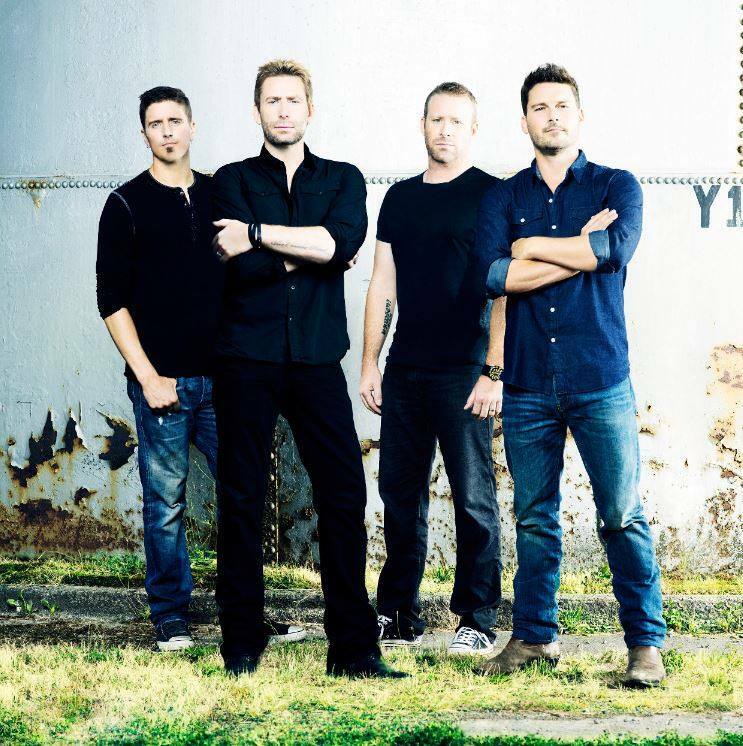 It’s Nickelback’s fault. To be fair, the argument can probably be made that most everything is Nickelback’s fault. Well, I can’t put it off any longer and my bottle of ibuprofen is handy; so, let’s get into it. This is not a complaint; because I usually enjoy writing these articles, but the album and beer pairing articles take quite a bit more work to write than do normal album reviews. Part of the reason for that is narrowing down which tracks to pair a beer with. That process also involves thinking of which beers go well with specific songs, and why, of course. No Fixed Address has the opposite problem, which, oddly enough and something that I wouldn’t have predicted, makes writing this article even harder. You see, and surprising no one minus those of you reading this from The Block in Fort Walton Beach, all of the tracks on Nickelback’s latest album sound almost identical – minus the one track that features Flo Rida and sinks even below the level of shame on display at a Panama City Beach wet t-shirt contest. I never knew that crunchy, crashing guitars could have less musical gravitas than the My Little Pony musical that my nine year old daughter loves to watch over and over and over, but the opening track of No Fixed Address taught me something new. Combine those less than cartoonish guitars with an auto-tuned Chad Kroeger, and this pro-drug song made me want to go find a drug dealer to beat up. Not to mention that listening to lyrics like “Cause you and I are tripping balls,” has caused my comprehension level to regress. Come on, this pairing is actually the easiest and most obvious on No Fixed Address. If you’re not drinking Bud Light when you first hit play on this album, you’re bringing dishonor to the “Bikini Inspector” t-shirt that you are undoubtedly wearing. Pop open the favorite beer of those who think that beer is supposed to taste like the water out of an expired can of corn and start off your No Fixed Address listening experience … well, appropriately wrong. Nothing screams “revolution” quite the same way as corporate shills making millions of dollars off of fifteen year old boys who also believe that Axe Body Spray makes an appropriate substitute for soap. A warning, and referencing my above statement about songs sounding the same – if you’re not paying attention and you miss that track one stopped and track two began, you will find yourself all of a sudden thinking that track one has been playing for over six minutes. This will cause panic to grip you as do the math in your head and come to the false conclusion that No Fixed Address will be playing for well over an hour. For your mental health, only listen to No Fixed Address while alert. O’Doul’s. Fake beer for a fake “revolution” song. This is the song for people who like to decorate their walls with motivational posters that read, “If you realize how powerful your thoughts are you would never think a negative thought again.” For those of you who do like to decorate your walls with motivational posters, sing along to “What Are You Waiting For?” as you flip through your dog-eared high school yearbooks in your hourly reminder of past crushes and unrequited love. Pair saccharine with saccharine and try to enjoy Bud Light Lime-A-Rita as you allow Nickelback to motive you to “reach for the top.” Added bonus – drink enough of the mixture that tastes like a watery margarita mixed with corn and rice water and you’ll have the courage to finally send those Facebook friend requests to the all the crushes who conned you into doing their homework for them back in high school. I was going to skip “She Keeps Me Up,” but I can’t resist a song that pushes the boundaries of imaginative metaphor with lyrics like, “I swear she smells just like a flower.” I do have to grudgingly admit that with the fake-funk, the band tried extra hard on this one – granted, the band is Nickelback, so they failed. This song is so sad that the only beer that stoops low enough to match is a low-calorie beer. Pour the thin, watery Michelob Ultra into a glass and try not to let your tears of shame ruin the fake fizz. This is a beautiful, sweet love song if you’re a stripper who works the day shift. This much shame can only be matched by a tall-boy of Colt 45 Malt liquor. Make sure to peel the lip of the paper bag back far enough, though; you don’t want anything diluting what I imagine an STD tastes like. It should be pointed out that two and a half months have passed between the writing of this footnote and writing “Everything is Nickelback’s fault.” I needed a break. If you don’t understand the reference, be proud of yourself. You’ve probably also never stood in line to have a Q-tip shoved up your urethra followed by a shot of penicillin. For the record, I grew up in the Panhandle; that’s why I was able to make the reference. I don’t know any of this first hand. Seriously. I don’t get the auto-tune for Kroeger. His voice isn’t bad. If I have to guess, I’m willing to bet that the producers took the “let’s throw as many aesthetic choices, nonsensical or not, as we can at the album and hope that at least some of it works” approach. DON’T DO IT!!! Just because my editors forced this assignment on me doesn’t mean that you should suffer, too. Ignore all of my suggestions in the article; thankfully my editors ignore my footnotes, which allows me to warn you – Do NOT listen to No Fixed Address and do NOT drink the swill posing as beer I recommend. Editors Note: We do not ignore the footnotes, we actually find them very entertaining. Sadly, that’s an actual poster. It’s multi-colored, too. And, no, it’s not on my wall … yet.